Well what a way to kick of Listen To This’ 2016. A sold out full UK and European run with the incredible Alien Ant Farm. This tour was a huge success for everyone involved. 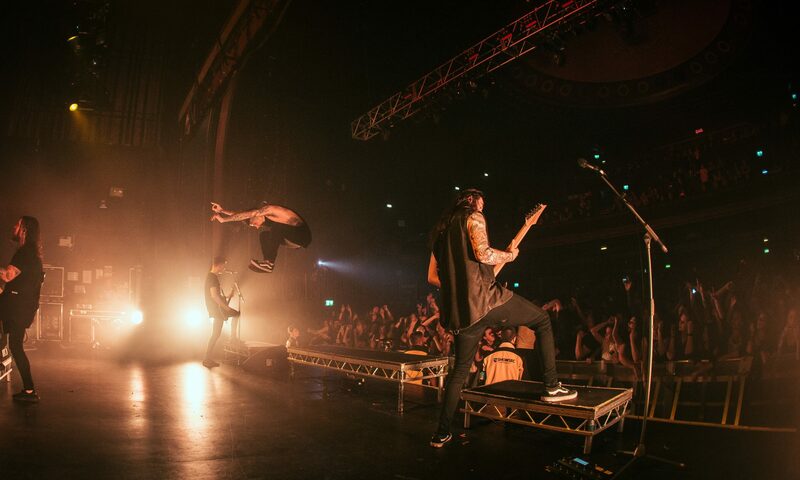 Some amazing shows which peaked at a sold out KoKo in London. 1,400 people singing every single word to the whole of Anthology. It truly was a privileged to tour manage AAF on the anniversary of an album I grew up listening to. Watch this space they’ll back in the summer with their biggest UK announcement!